Enfield Rotary recently gathered together for a group outing at a Hartford Yard Goats baseball game on June 28, and saw past Enfield president Bill Squires sing the National Anthem. 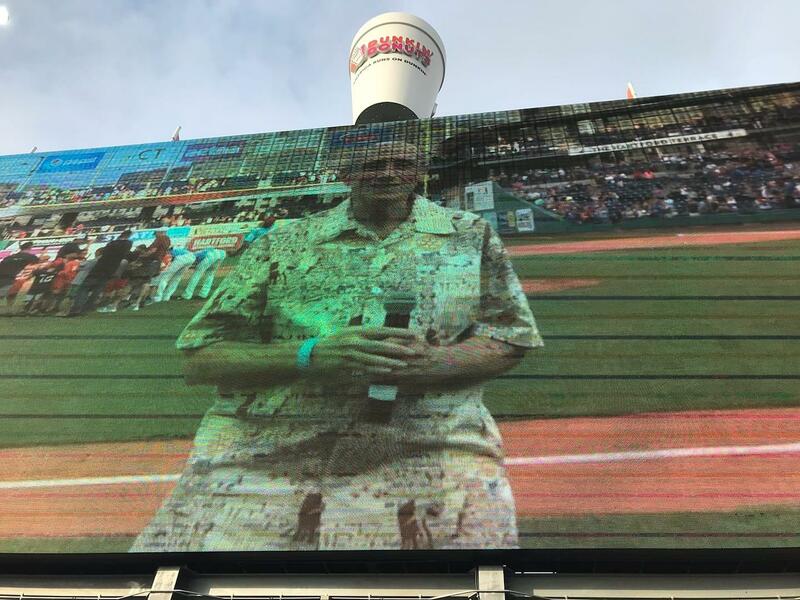 On May 29, Bill Squires, past Enfield Rotary president and past District Secretary, performed O Canada at Fenway Park before the Toronto Blue Jays -- Boston Red Sox game. 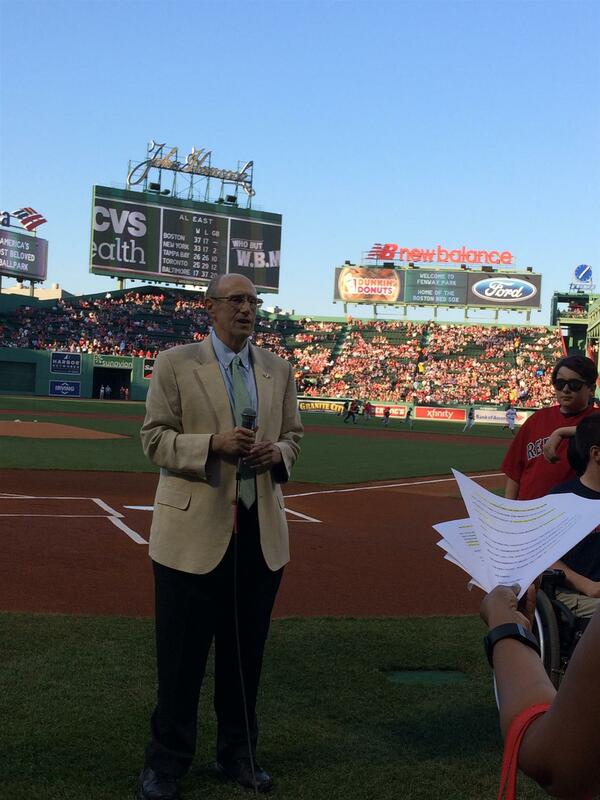 This is Bill's second appearance singing for the Red Sox.